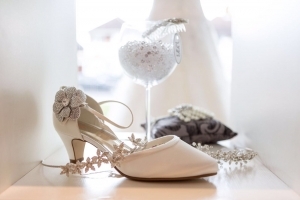 We specialise in ensuring that every detail of your outfit is taken care of, leaving you stress free for your big day. 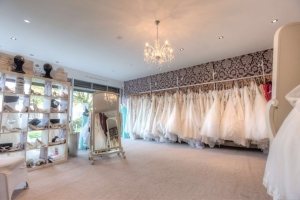 With over 12 years’ experience in the bridal industry we supply beautiful wedding gowns by Stella York, Lillian West, Maggie Sottero and Rebecca Ingram, shoes, veils, headdresses and lingerie to make you look and feel spectacular! 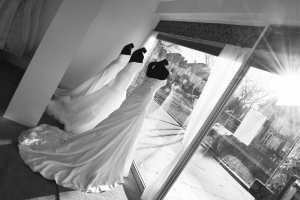 Our specialist team will work with you to measure, fit and tailor your perfect dress. Friends and family are welcome to join you in your appointments and fittings to support and enjoy the experience as much as you. 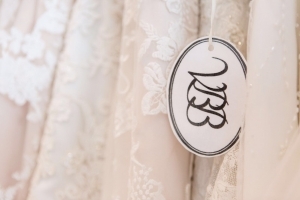 Thanks to our years of experience and close customer contact, we at Victoria’s Bridal Boutique know what you want, make time for you and have made it our goal to fulfill all our customers’ dreams. Nothing is impossible and we will go the extra mile to make the experience of choosing your bridal gown as close to perfect as we can. The website is just a taste of what we have in store for you to try, so if you can’t find what you’re looking for give us a call and we will do everything we can to help. 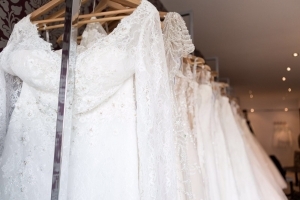 From your wedding gown to the garter or earrings you wish to wear. They are all important and need to be perfect. 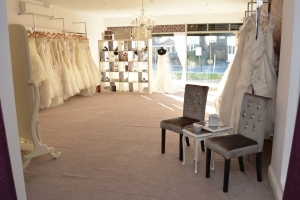 We are located just 10 minutes drive from the M25 and have private parking at the rear of the shop. Visit Contact Us to find out more! 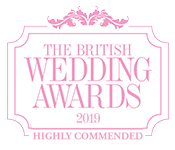 © Victorias Bridal Boutique 2019. All Rights Reserved.